If you have an idea and are unsure where to start give us a call. We help people every day in this same position. We know exactly how to take your idea from concept to final product. Let us help you create your product. Give us a call 435.628.9442 or request an online quote. 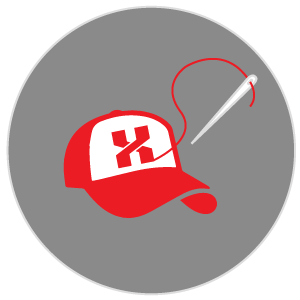 Xtreme Graphix specializes in: Screen Printing, Embroidery, Direct to Garment, Vinyl, Graphic design, Web Design, Promotional products and other services include vinyl graphics, signs, banners and printing services such as business cards, letter head and more. Designed by Xtreme Graphix | Copyright © 2017 Information, data and designs from this website may not be copied, archived, mined, stored, captured, harvested or used in any way except in connection with use of the site in the ordinary course for its intended purpose.